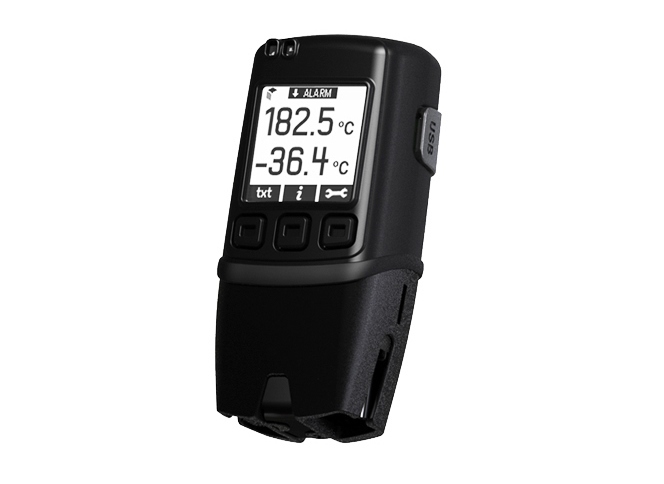 Hand Held Temperature and Humidity Data Loggers by Lascar. 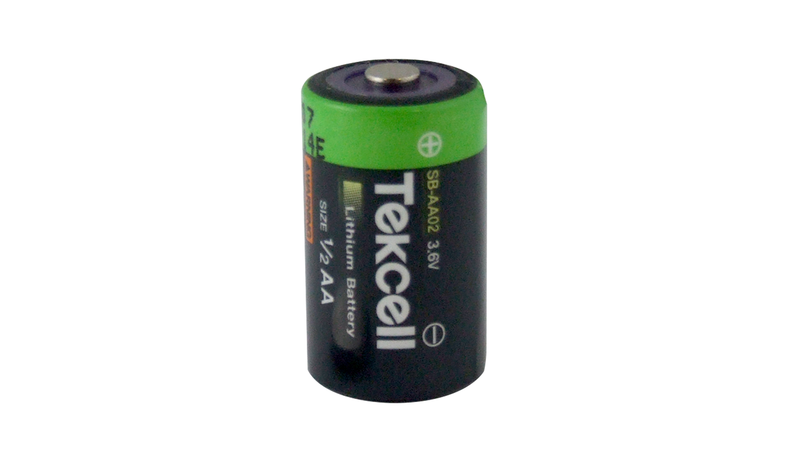 Great value and very versatile, including the 21CFR compliant USB range. 4 data loggers for monitoring Chilled Goods, Frozen GoodsRipening Goods and Ambient Pharmaceutical. 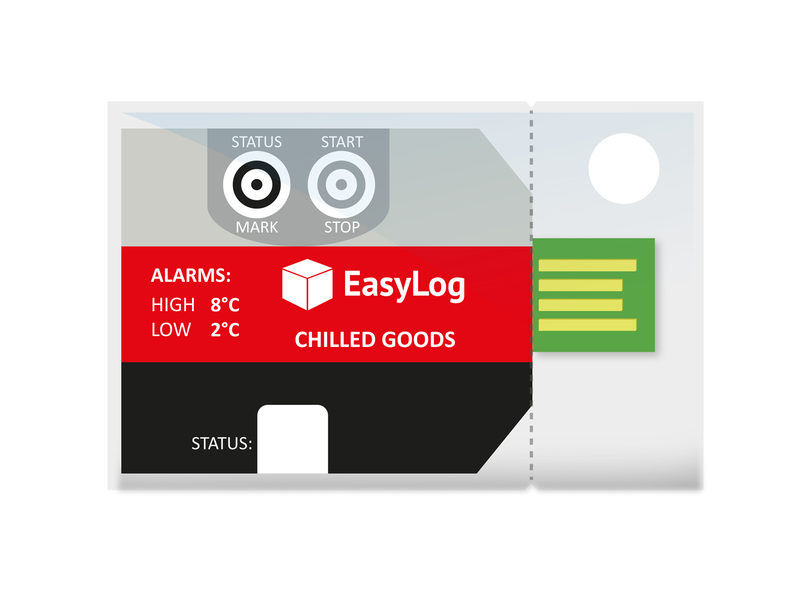 Custom cumulative alarm versions of each logger available if required. No set-up required. One button press-to-start logging. 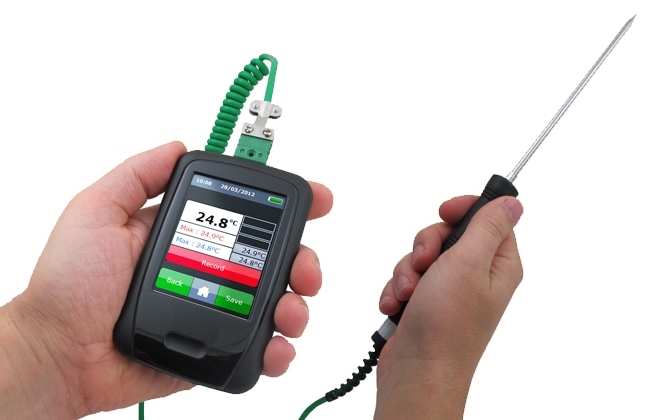 A selection of 21CFR Complaint Data Loggers, specifically developed to meet the data security required by the FDA's 21CFR part 11 regulations. 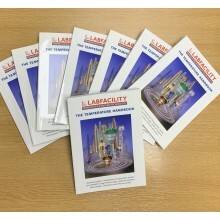 As such these data loggers are suitable for use in applications where the integrity of the data is of the highest importance. 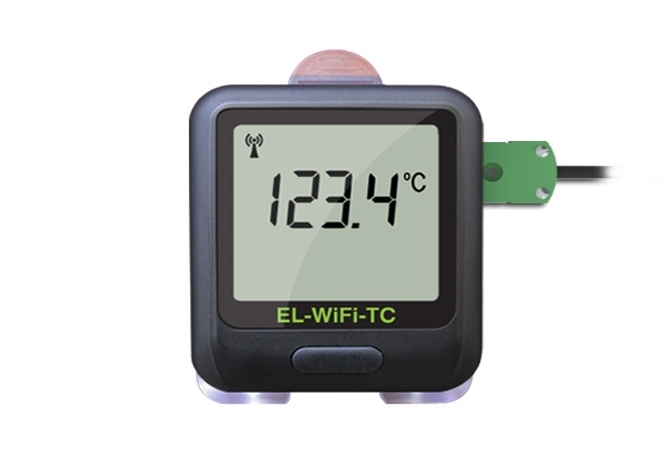 The EL-GFX range of USB Data Loggers feature a graphics screen. 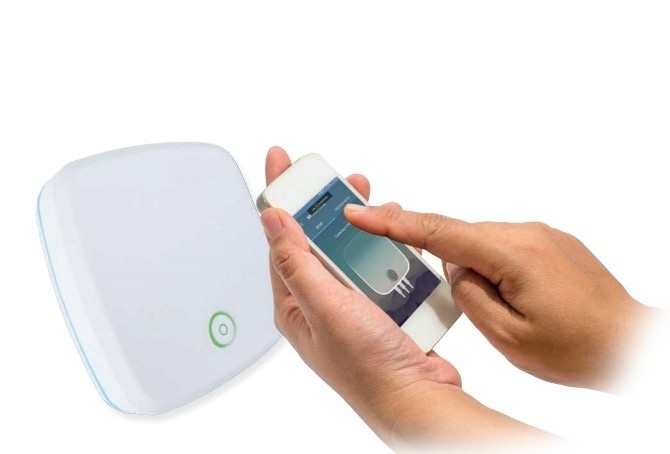 Different products feature a range of input types as well as temperature and humidity sensors. 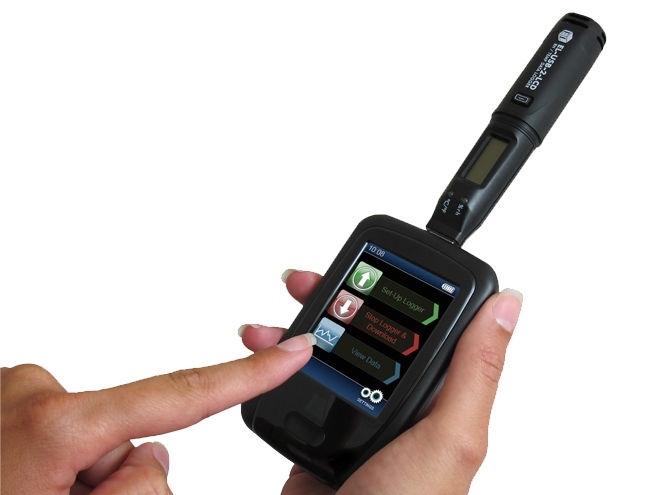 Users can quickly set up the data logger and view downloaded data by connecting the device to a PC. 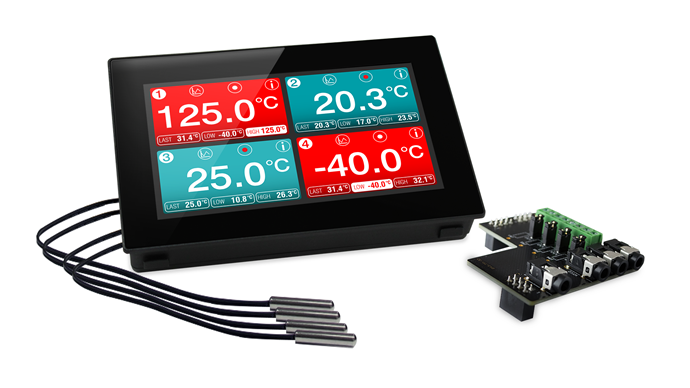 A range of 4.3" and 7" screen capacitive touch displays and add-on boards, designed for use with PanelPilotACE Design Studio, a free drag-and-drop style software package for rapid development of advanced user interfaces and panel meters. 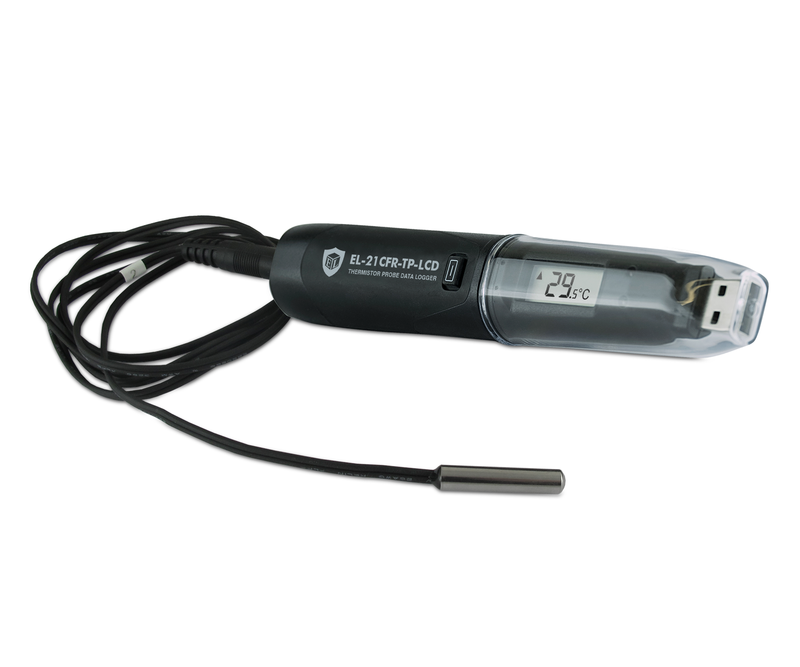 This robust easy to use handheld device takes and records temperature readings via the attached k-type probe that is supplied with the unit. A large touch screen, colour display indicates temperature. 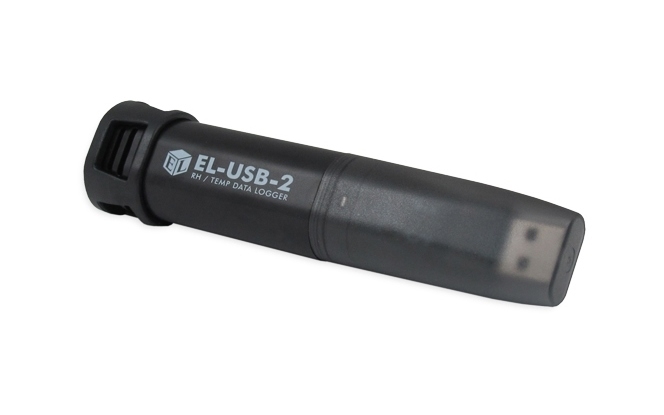 The EL-DataPad allows users of Lascar’s EL-USB data loggers to configure their units and download data and view logging results on-the spot rather than removing the logger from the environment being measured and taking it to their PC.